First off, let me just put it out there that Foster the People may be one of the most good looking bands out there. I mean, seriously, three equally charming and good looking men namely Mark Foster (vocals/keyboards), Mark Pontius (drums) and Cubbie Fink (bass/vocals) decided to come together and make some happy indie pop-indie rock music. That alone is worth jumping for. And they seem to be doing pretty well at it, cause just this weekend they were the guest musician at SNL. I have already featured “Pumped Up Kicks” in one of my Tracks of the Week earlier this year because it instantly made my ears go ring-a-ding-ding, if that makes any sense for you. This single was included in their self-titled EP, which only includes three songs including Houdini and Helena Beat . This is quite a shortage of tracks, I know. But I’d say that this EP is a nice teaser for their recently released album, Torches, in which they added 7 more head-bopping worthy tracks. I haven’t listened to Torches yet, but the EP was sheer delight. It’s like the endorphine on my quite depressing playlist, to tell you honestly. 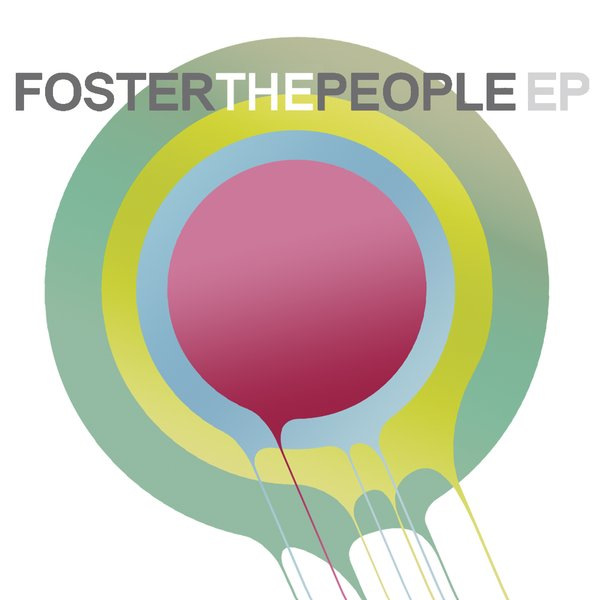 If there’s anything, Foster the People’s tunes never fail to make smile. Their music is infectious and when I’m alone and the speakers are in full blast, it never ever fails to make me dance — take that from someone who never really liked dancing.